Julie Haynes is the senior property manager of Stonelake Capital Partners, where she is responsible for real estate management services for office, retail and mixed-use properties throughout Texas. This includes oversight of real estate management and operations staff; owner, tenant and vendor relations; contract execution and administration, financial management and day-to-day facilities maintenance. 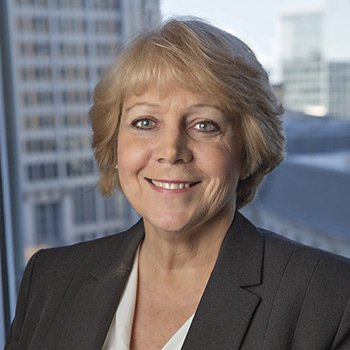 Prior to joining Stonelake Capital Partners in 2012, Miss Haynes worked in the property management division of Thomas Properties Group, Oxford Commercial, and the Kucera Company in Austin, and Swearingen Management in Dallas. Miss Haynes attended Texas State University, where she earned an Associate’s Degree in Real Estate. Miss Haynes also holds a Real Estate Sales license from TREC, a Real Property Administrator (RPA) designation from BOMI Institute, and is a Certified Property Manager (CPM) candidate through the Institute of Real Estate Management (IREM).